Being unable to have Dairy, Wheat and Gluten can be very annoying. If you too are like me then you will know how it feels. Gluten is a mixture of two proteins present in cereal grains, especially wheat, which is responsible for the elastic texture of dough. I have found it so hard since having to become dairy, wheat and gluten free to find products that i can eat. When you go in to a supermarket and you go to the free from section there isn’t always much choice. Some supermarkets have started to expand their free from range and they now have quite a wide range of products. Udi’s are a brand from America and have recently brought their range over to the UK. I was really excited to see what different products they do and I was even more excited when Udi’s sent me over a hamper that was filled with the following goodies. Certified Gluten Free Oats (65%), Honey (23.8%), Rapeseed Oil. 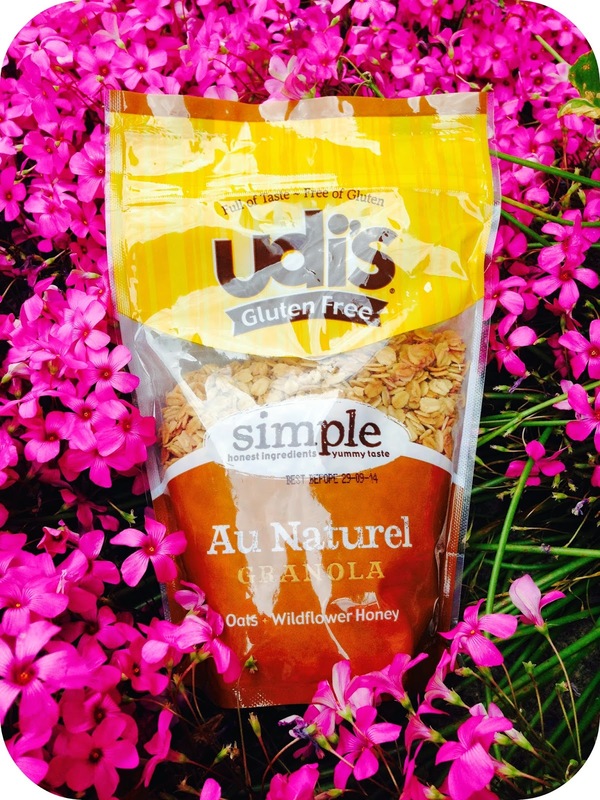 This granola is dairy, wheat and gluten free and is so delicious. This granola is great for just having on its own with rice milk or soya milk or even great to sprinkle on top of different foods. I am really loving and enjoying this product so much, i will definitely continue to buy this granola as i love having it in the morning before work. This packet also lasted me a quite a while as the granola is quite filling so you don’t need too much. It has a great texture and isn’t too sweet but has just the right amount of sweetness in it. 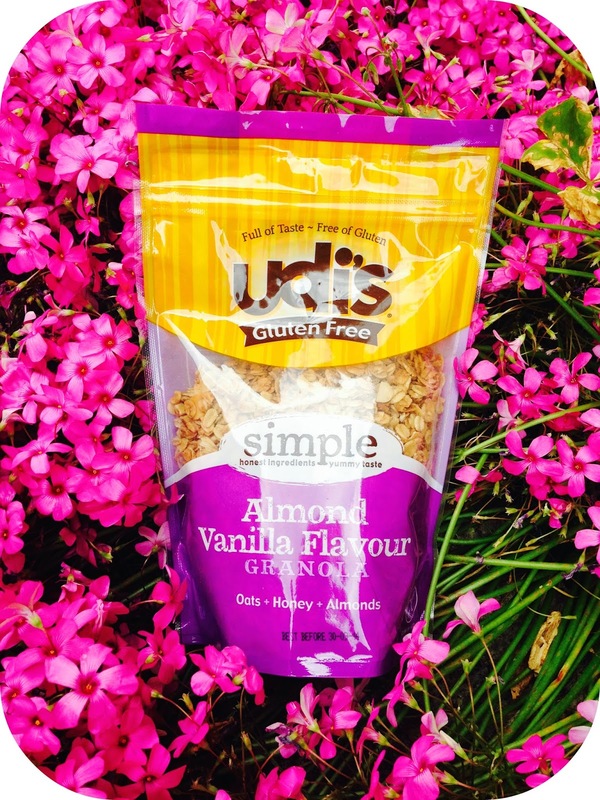 Certified Gluten Free Oats (59.7%), Honey (21.9%), Rapeseed Oil, Almonds (7.2%), Natural Flavouring (Vanilla). When I first opened the packet of this granola, I was hit with the sweet smell of the vanilla, which smells delicious. As I am unable to have dairy this is perfect for me, as this one same as the granola above is dairy, wheat and gluten free. 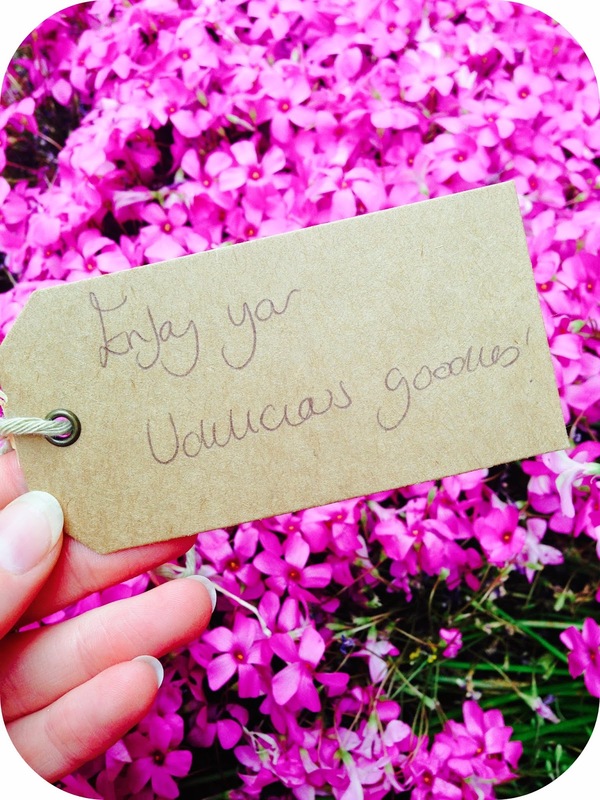 This granola is just full of yumminess and is how i want a packet of granola to be. In the photo above i got 1 whole banana and poured Soya yogurt over it and then sprinkled some of the granola on top, this is super yummy and also a healthy breakfast. Or you can just have the granola straight in the bowl and is lovely with rice milk. Theres so many different ways you can have this granola but this is just a couple of my favourites that i have for breakfast or even as a dessert. I love the texture of this granola and you would never know that it is gluten free. Tapioca Starch, Water, Potato Starch, Maize Starch, LiquidEgg White, Rapeseed Oil, Cinnamon Sugar Seasoning (Sugar, Brown Sugar, Cinnamon, Soybean Oil, Spices), Sugar, Thickeners (Guar Gum, Pectin, Sodium Alginate, Hydroxypropyl Methyl Cellulose), Acidity Regulator (Glucono Delta Lactone), Salt, Dried Egg White, Yeast, Raising Agent (Sodium Bicarbonate). 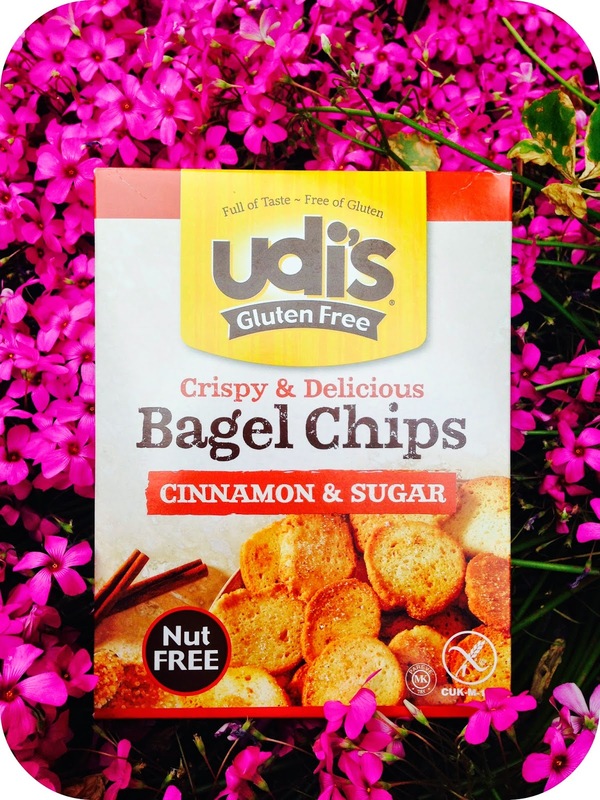 These cinnamon and sugar bagel chips are amazing. They are so addictive i just can’t help myself but keep dipping my hand in the box. These bagel chips have a nice crunchy texture and taste so good. They are lovely and sweet and i especially love the cinnamon on them. You can see a photo of how these look below where i have reviewed the soft and white rolls. Strawberry Filling (27%) [Sugar, Apple Powder, Glycerine, Strawberries, White Grape Juice Concentrate, Water, Modified Tapioca Starch, Gelling Agent (Pectin), Antioxidants (Citric Acid), Preservative (Malic Acid), Natural Flavouring, Anti-Caking Agent (Calcium Phosphates), Colour (Black Carrot Juice), Acidity Regulator (Sodium Citrates)], Chick Pea Flour, Potato Starch, Fructose, Pear Juice Concentrate, Raisin Paste, Inulin, Rapeseed Oil, Tapioca Starch, White Rice Flour, Water, Microcrystalline Cellulose, Bacillus Coagulans GBI-30 6086, Raising Agent (Sodium Bicarbonate). Finished product contains 3% Strawberry. These breakfast bars are nice and soft and taste so good. These are great for on the go or if you are in a rush. I can’t get enough of them. I also like to have these as just a snack during the day when i get a little peckish in-between meals. You can even have them as a dessert if you really wanted to, which i did on a few occasions. You can even tell in the photo above how soft they are and the strawberry centre, which is lovely and sweet. These bagels are great for toasting, which is how i have mine. They have a lovely soft texture and doesn’t crumble, they also contain lots of little chocolate chips, which i love. This is the first time i had ever tried chocolate chip bagels and i am hooked on them. Firstly i tried them just toasted and plain which they tasted so good on their own and then i thought to myself i wonder what they would taste like with peanut butter on? You know what, they taste amazing which peanut butter. Above is a photo i took of one of Udi’s chocolate chip bagels and put peanut butter on top. So delicious. Also i love to have peanut butter and jam together and this tastes as equally delicious on one of these bagels. Water, Maize Starch, Rice Flour, Tapioca Starch, Yeast, Invert Sugar Syrup, Rapeseed Oil, Thickeners (Hydroxypropyl Methyl Cellulose, Xanthan Gum, Guar Gum), Psyllium Husk Powder, Potato Protein Isolate, Humectant (Glycerine), Sugar, Salt, Potato Fibre, Preservative (Calcium Propionate), Acidity Regulator (Citric Acid). May contain egg. 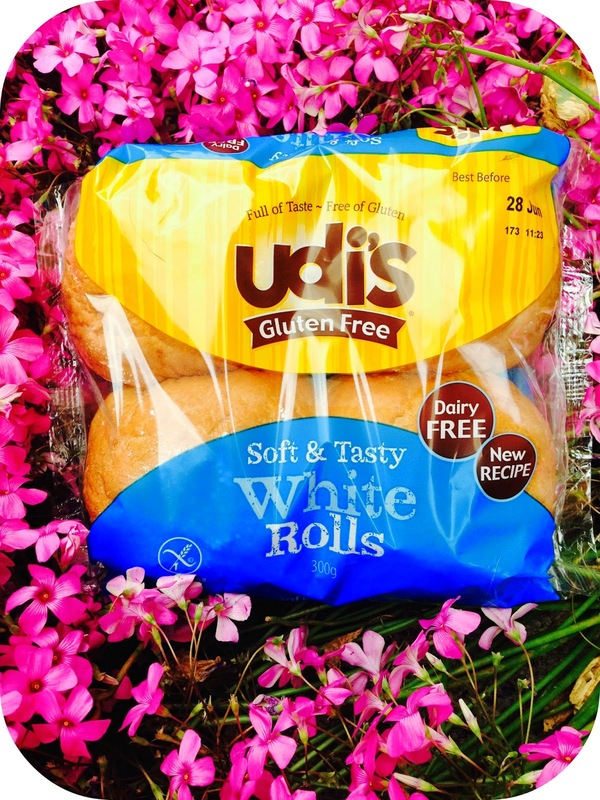 These soft white rolls have an amazing texture and are delicious. You can’t tell that they are different from ordinary bread. They are great however you want to eat them, whether its toasted or just plain on their own. If you don’t want to eat them straight you can just pop them in the freezer until you are ready to eat them and once defrosted they still taste nice and fresh. When i have purchased other brands bread and rolls i find they are so easy to break and crumble and you end up having pick about at your sandwich to be able to eat it. With Udi’s products they don’t do this which makes me love them even more. If there is one thing i don’t like its a crumbly sandwich or roll! These keep really well and also stay whole when kept in a lunchbox. I am obsessed with smoked salmon, so i popped some in one of these white rolls with some spinach and tomato and also put some of Udi’s Cinnamon and Sugar Bagel Chips with it on the side. These crisps have a great texture and are nice and crunchy, as a crisp should be. 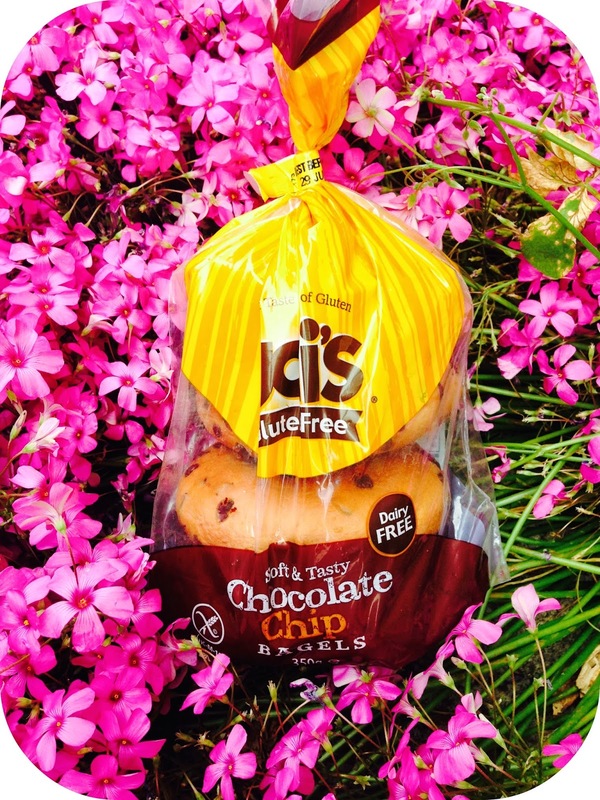 As soon as you open the packet the delicious smell hits you and you just want to dive straight in. They also have a very strong flavour which i loved. You would never know that these crisps are made with different ingredients. They are very tasty and once the packet has been undone they keep their crunch well. These too have a great texture and crunch. They have a lovely flavour and are very ‘moreish.’ They are extremely tasty and as the same as the crisps above you would never know that they have been made using different ingredients. These crisps keep their crunch well after being undone same as the ones above. These muffins have an amazing soft and moist texture. They are so good and delicious, great as a dessert or just a snack. It’s also great that you get two different flavoured muffins in one pack and they stay nice and fresh once the packet has been undone. 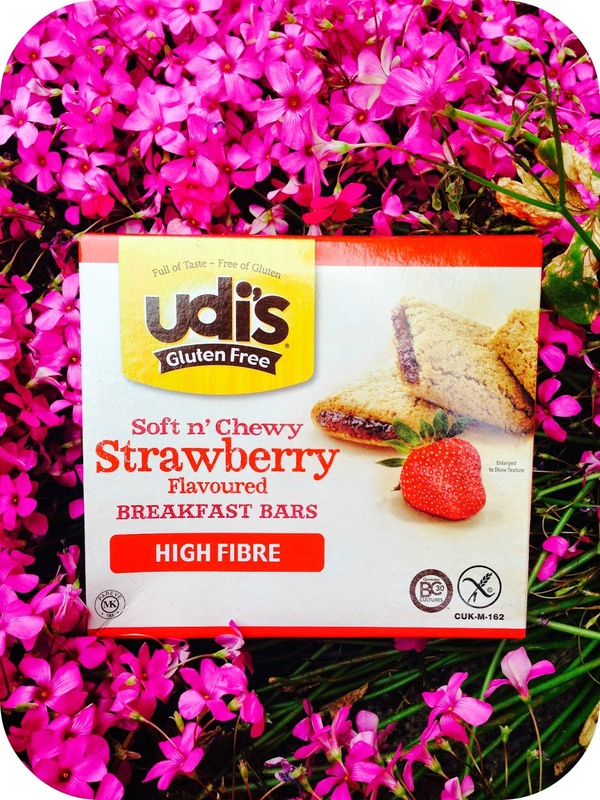 I just want to say a huge thank you to Udi’s for introducing me to their range, i thoroughly enjoyed these products and will continue to buy more as these are seriously delicious.